Get excited about your backyard again! Woodfield can help you build the perfect outdoor space for entertainment, relaxation, or decorative purposes. 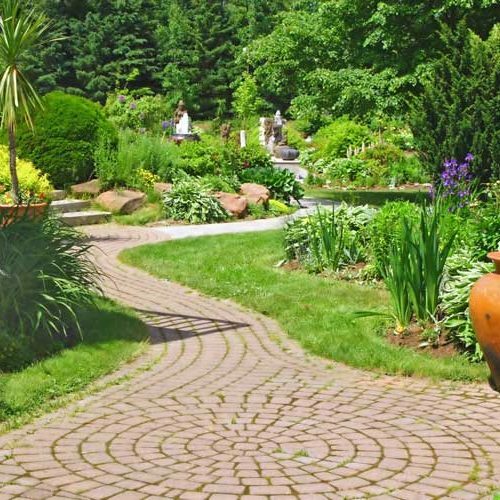 Our skilled staff would be happy to install all of your hardscaping and masonry projects—from walkways to patios. Patios are quite popular in Maryland. They are a great alternative to decks if your home doesn’t have one. We can design a patio to fit your needs— if you’d like a space for summer family gatherings, winter hangouts by the fire, or fall pumpkin carving stations, we can see your ideas to completion. Ready to turn that backyard into an amazing and functional patio you can use all year around? Feel free to reach out to us to discuss your plans. Walkways can be both functional and decorative. Many people use walkways to establish easy connections between different points of interest. Our pros at Woodfield can build convenient walkways between your home and a grill station, a swing set, a tool shed, a separate garage, or other outdoor structures. 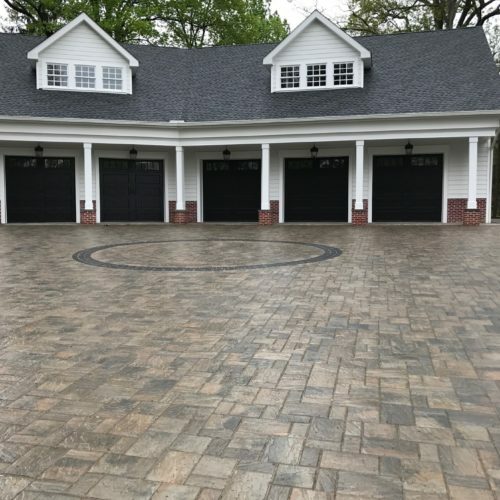 Whether you want to redo your driveway or add a second driveway, we can help. The time to redo is when your driveway starts showing signs of wear, cracking, and crumbling. If you are selling the house, however, consider redoing the driveway to add curb appeal. In this case, instead of using boring asphalt, try pavers to beautify your home’s exterior. To create a finished look, we can even add edging to your driveway in the form of bricks, wooden logs or a row of flowers. Special lighting arrangements can also be made to highlight certain landscape features. Woodfield Outdoors has been in business as a landscaping design and hardscaping company for more than 25 years. And we stand behind our workmanship. 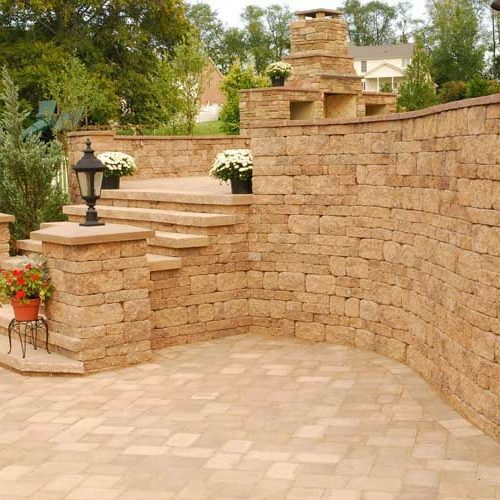 We offer quality landscaping and masonry work to the greater Baltimore area. Our service area includes Baltimore County, Harford County, Anne Arundel County, and Howard County areas. We also work in northern Delaware. Call us today at 443-299-6500 or use our contact form to schedule a free estimate.